Comments: Immaculately maintained high tech facility with 50 car parking!!! Features 5,000 sq. 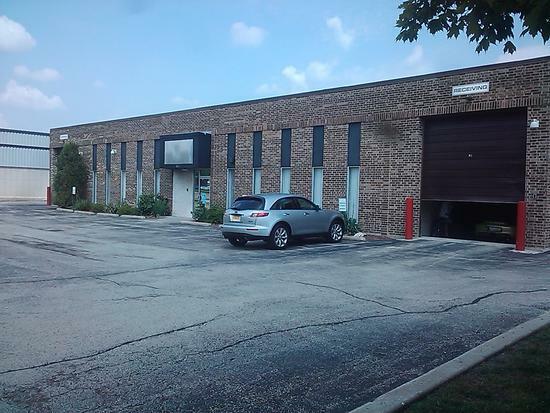 ft. of gorgeous office - showroom space and the warehouse is extremely clean. The building has a top-of-the-line security system and fiber optic networking. Located just minutes to I-94 and I294 expressways!! !